Tenant occupied. 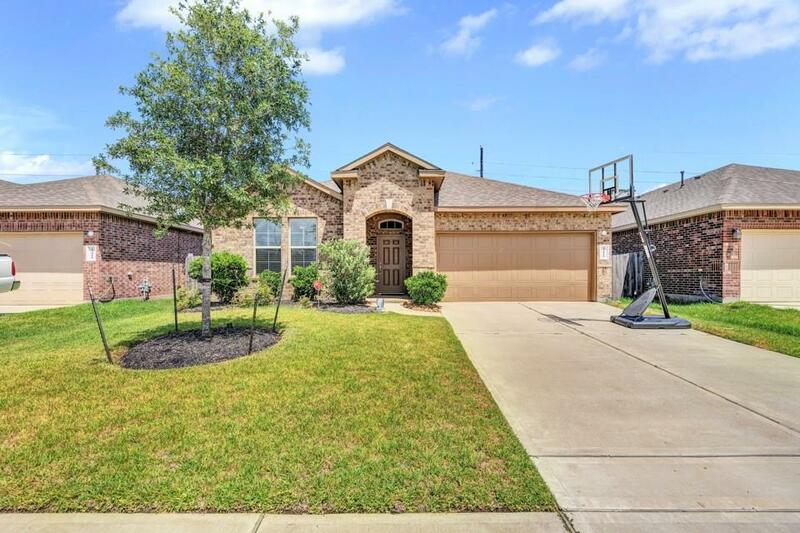 Clean and well maintained three-bedroom home in the Ventana Lakes community of Katy. 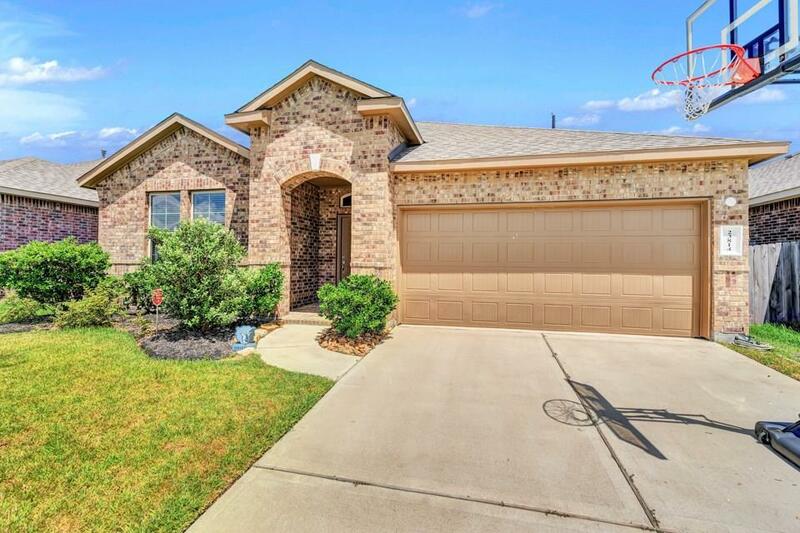 This open-concept single-story floor plan is functional and modern. The formal dining room has direct access to the kitchen which is very convenient for hosting. 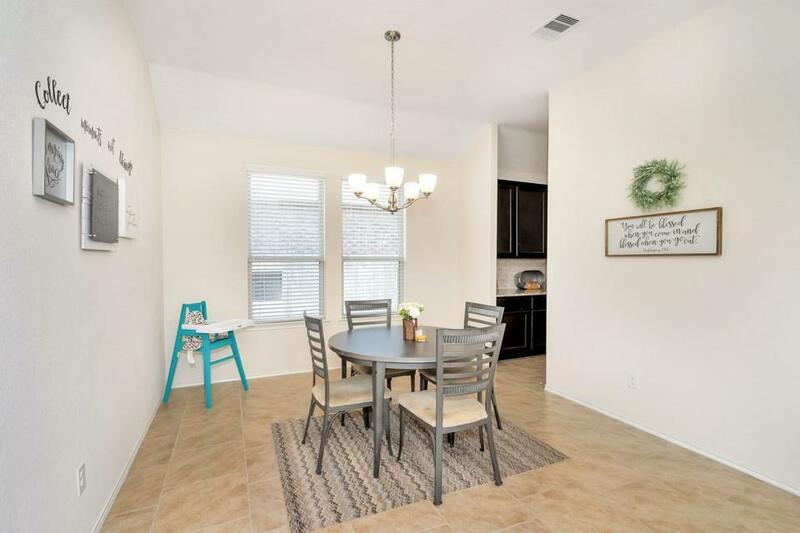 In the kitchen, you'll find an abundance of cabinets, neutral granite countertops, stainless steel appliances and a spacious island with room for seating. The kitchen is completely open to the living room which has high ceilings and windows looking out into the backyard. The master has an en-suite with double sinks and a separate tub and shower. 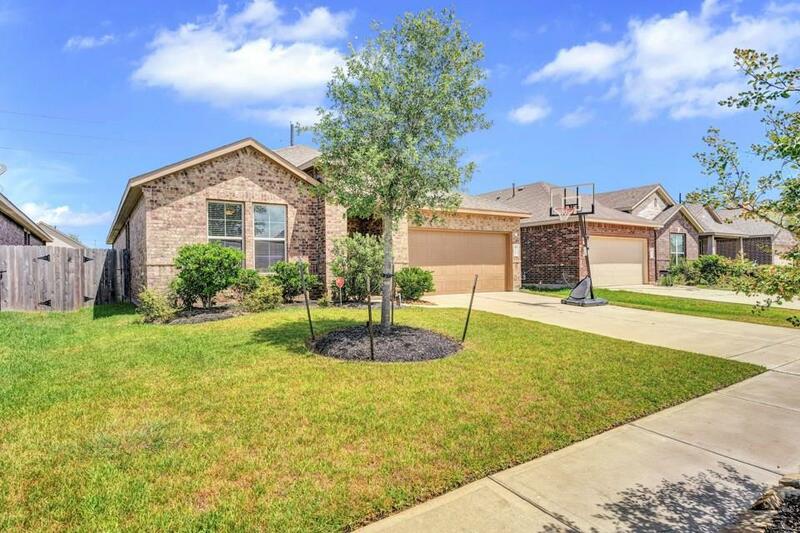 The easy-to-maintain yard is a perfect size and the covered patio is great for outdoor entertaining.